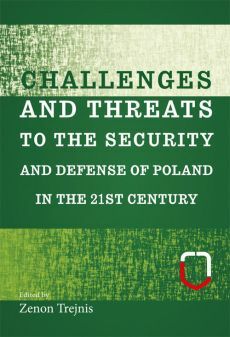 The monograph is a research project report, and this project, entitled, “Challenges and Threats to the Security and Defense of Poland in the 21st Century,” was implemented as part of the Research Grant No. 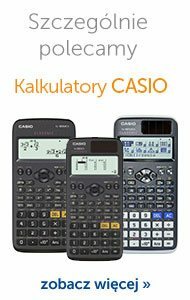 997/2018 entitled “The Logistics System as a Determinant of the Defense Capabilities of Poland,” by the Faculty of Logistics of the Military University of Technology in Warsaw, financed by the Ministry of National Defense of the Republic of Poland. The research was focused on providing a comprehensive and interdisciplinary approach to the logistics problem of ensuring defense capabilities of Poland in the 21st century as part of the national security system. 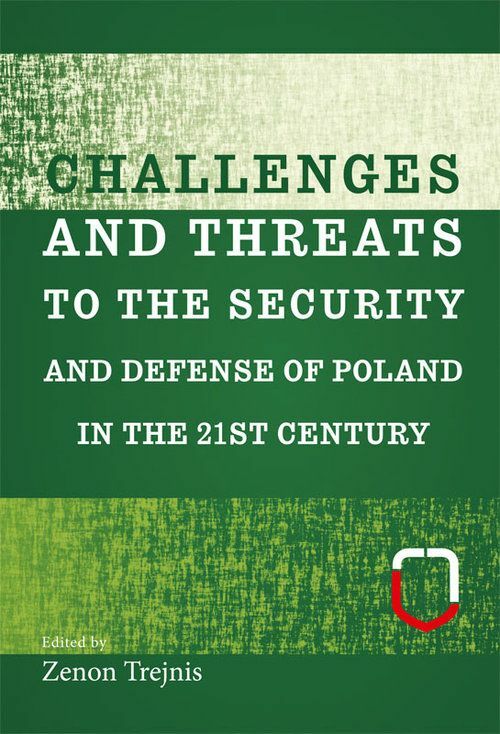 Progressive global processes cause frequent changes to Poland’s security environment. The changes are not only political and military, but also economic, sociocultural, environmental, and technological. Globalization processes are in many cases inconsistent with the national interests of states, and the times in which we live are less stable and are difficult to predict, especially when Chinese civilization becomes a world hegemony again and the position of the United States weakens. In turn, North Korea is expanding its rocket-nuclear programs, threatening primarily Japan and South Korea, thus close allies of the United States. On the other hand, Russia, despite being weaker economically than other powers, is also seeking to determine its dominance in the modern world, and its aggressive policy boils down to fighting for zones in the Middle East, such as Syria or to the occupation of Abkhazia and South Ossetia in 2008, Crimea and parts of Ukraine in 2014, conducting so-called hybrid war in the areas of Central, Eastern, and Southern Europe. These are actions that on the one hand show the weakness of the EU and NATO in this region of Europe, and on the other, the uncertainty about security among the international community.